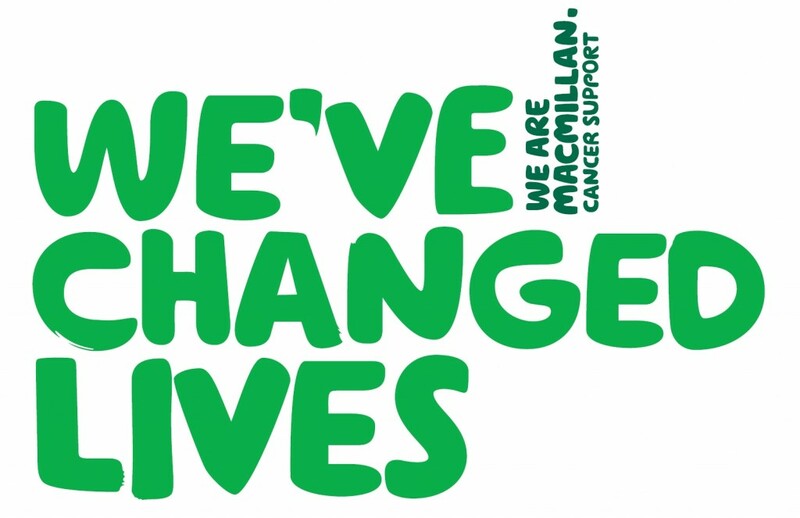 We raise money for Macmillan Cancer Support in conjunction with The Exhibition Pub & Restaurant. We have done parachute jumps, head shaving, 24 hour walks, moustache growing, desert trekking, weight losing, abseiling, marathon running, bike rides to France, 24 relay runs, meat raffles, guessed the babies weight & date and football scratch cards. We’ve rowed the River Ouse for 12 hours, we’ve partied, played golf, done fun runs, climbed mountains, walked on hot coals, played blackjack, driven across Europe, held coffee mornings and eaten cake and even bought a tuk tuk all for charity! 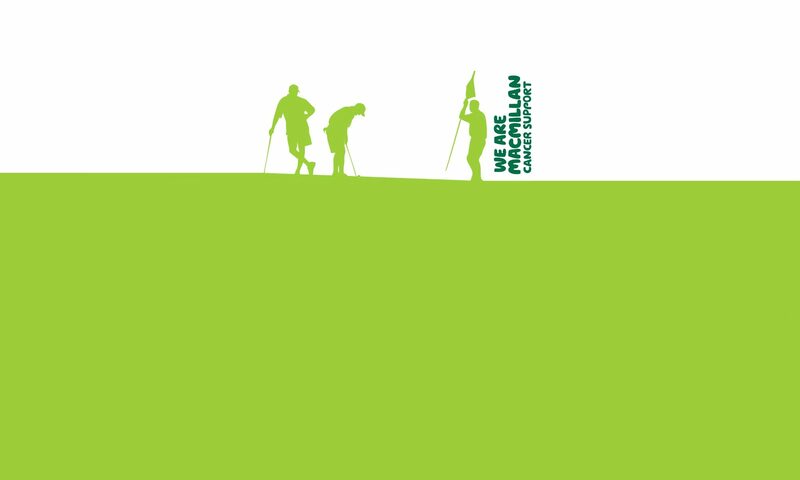 Click here to see some photo of some of our Macmillan events.